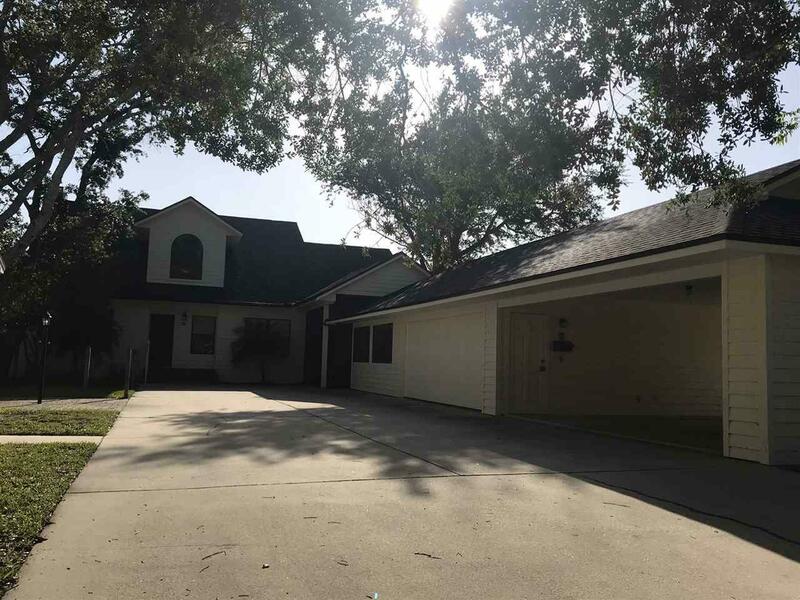 If you are looking for Florida living at its finest..Look no more! 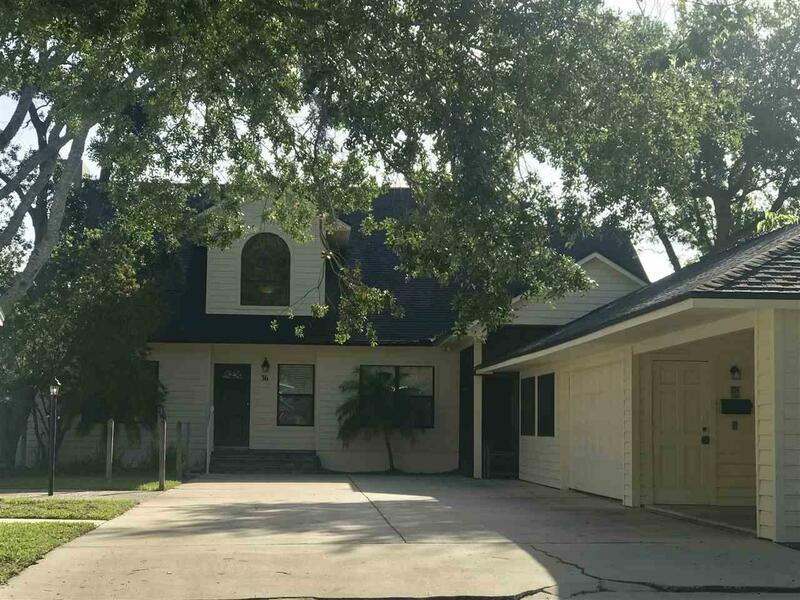 Just over 1.5 miles from the heart of our historic district you will find this serene marsh front home with low maintenance exterior/outdoor space and room to store all of your vehicles and toys! Inside you will find a two story foyer that leads to all of the classic formal living and dining areas, Florida room and the generous open concept kitchen and great room! All living spaces flows seamlessly to the sprawling screened porch across the back of the home in addition to open deck space. 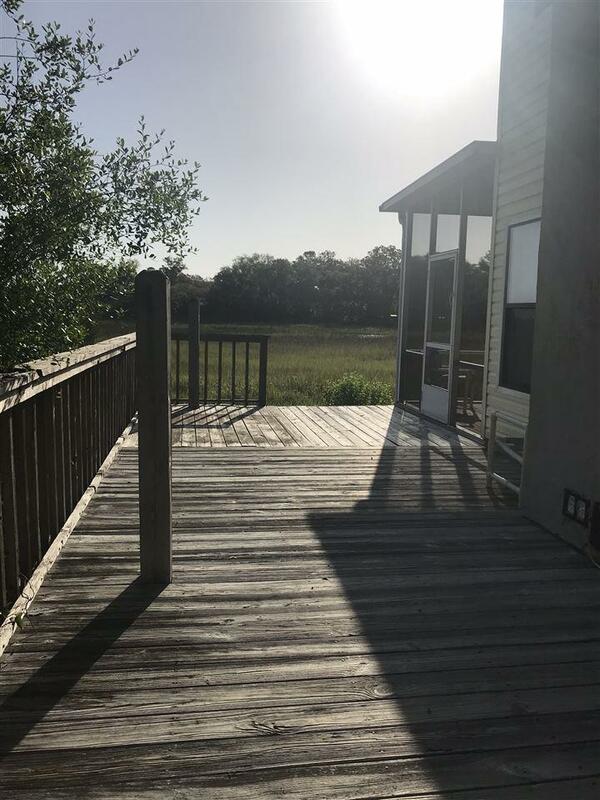 This home is full of natural light with captivating marsh views from most rooms and a floor plan that is a joy to entertain in. There are two master suites, one on each level. The upstairs master suite is one that most couples wish for. Not only does it offer his and hers closets...but his and hers bath layout as well! 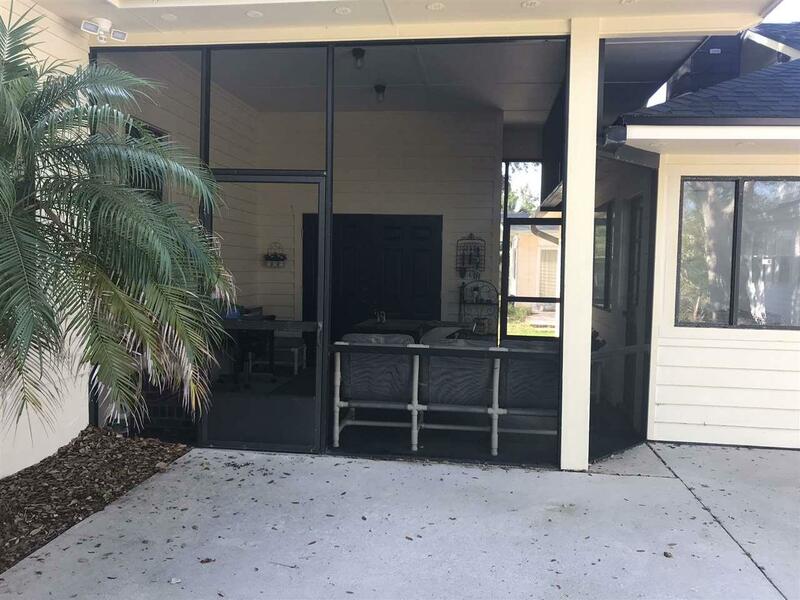 In addition to the main house, connected by a screened breezeway is a 2 room suite with closet and half bath. Plumbed for small kitchen. With its separate entrance this would make a perfect home office, guest house or mother-in-law suite! Plenty of room to create full bath. 2 car garage, 2 car carport and a long spacious driveway for ample off street parking! NO HOA **This home did not have any water intrusion for either of the recent hurricanes-only in garage area. ** The adjacent property at 38 Colony St. is also being offered for sale!